Your go-to for electric hydrofoil and jet surf boards in Ottawa! 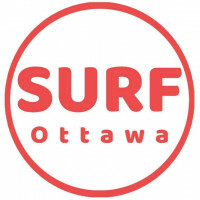 surf ottawa does not have any renting reviews yet. We can't wait for you to be the first one to review.